This book deals with finite element analysis of structures and will be of value to students of civil, structural and mechanical engineering at final year undergraduate and post-graduate level. Practising structural engineers and researchers will also find it useful. 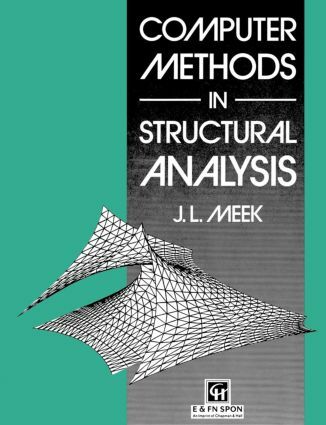 Authoritative and up-to-date, it provides a thorough grounding in matrix-tensor analysis and the underlying theory, and a logical development of its application to structures.